building a stronger and healthier Bay Area, inside & out. 10 cents of every bottle funds grants to local change-makers, boundary-breakers, and visionaries that make the Bay Area community a more resilient and joyful one. Learn more about our teas, mission, and community-grown model of business. 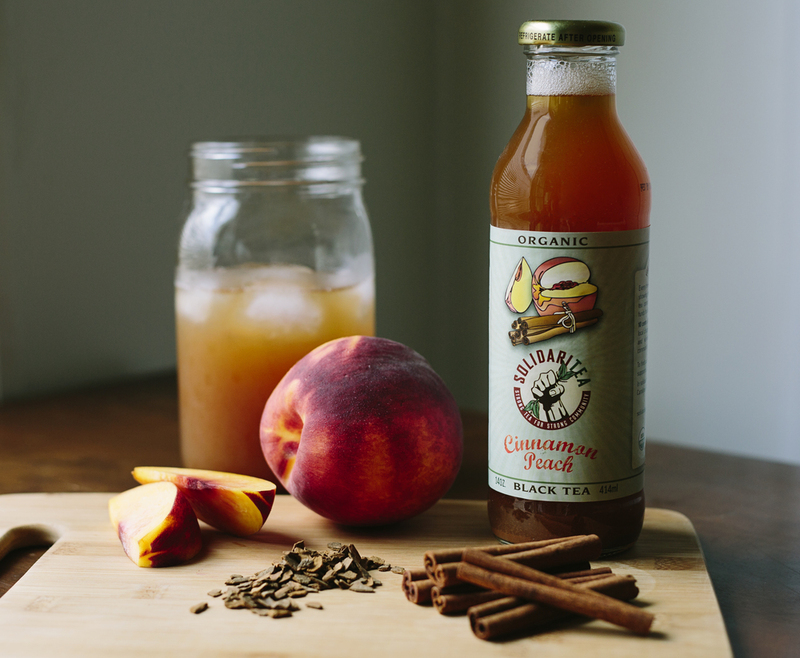 Looking to find our small-farm, organic iced teas? Here's a list of stores and cafes that carry them.